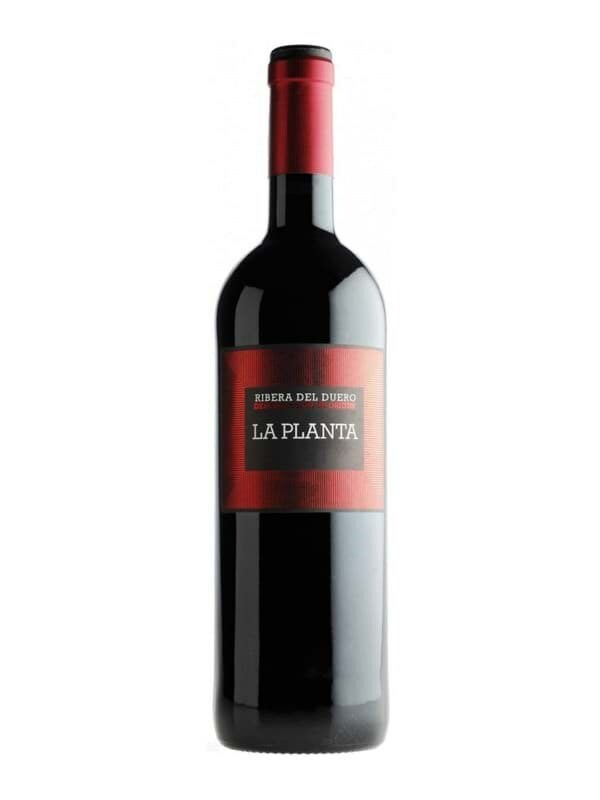 Rượu vang Tây Ban Nha Azuaga La Planta Tempranillo, được làm từ 100% nho Tempranillo, rượu được ủ 6 tháng trong thùng gỗ sồi Pháp và Mỹ. The violet tones stand out on the cherry red color of a very clean and bright wine. The range of red fruits, such as raspberry and cherry, predominate with a high aromatic intensity joined with the tones of cocoa, coffee and roasted, typical of the six months of their stay in barrel. Fresh and elegant wine, with an easy and balanced entry into the mouth, leaving sensations of meatiness and volume in the passage through it. In the aftertaste, we recall all the fruity tones detected in the olfactory phase.